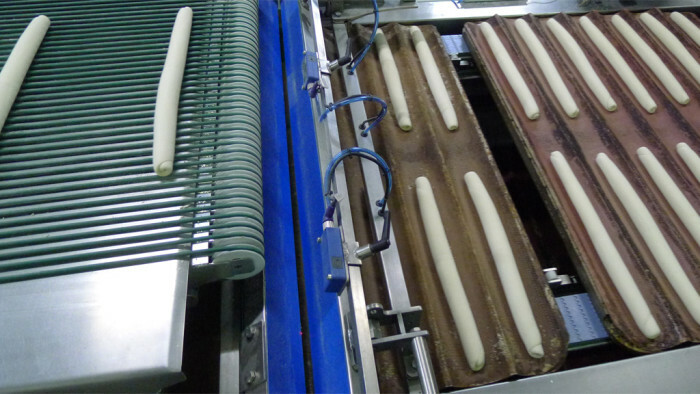 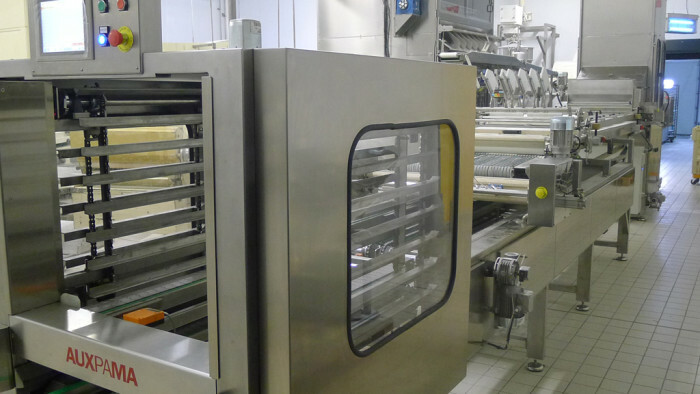 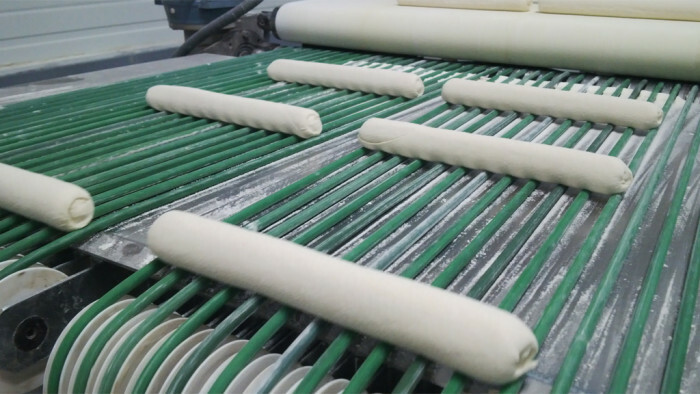 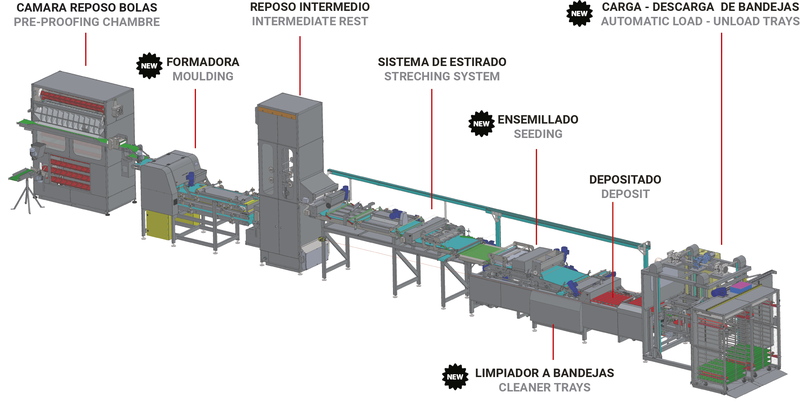 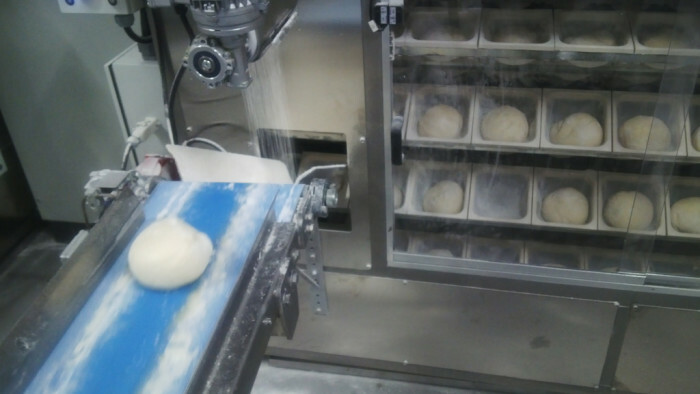 Automatic industrial line for the production of bread and baguette. 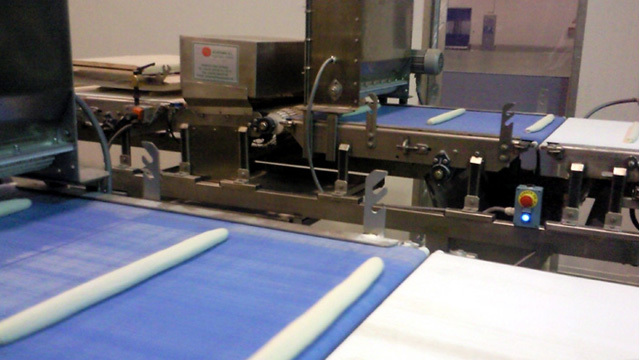 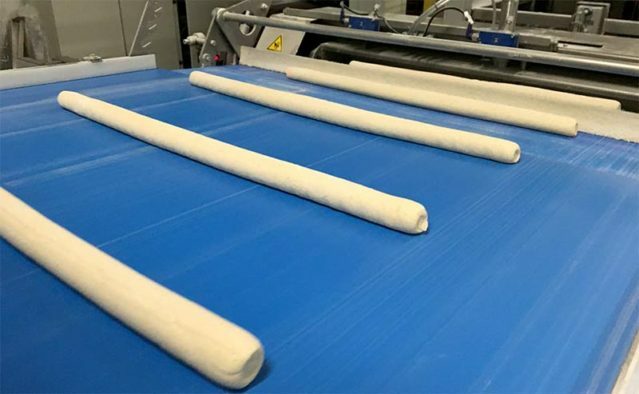 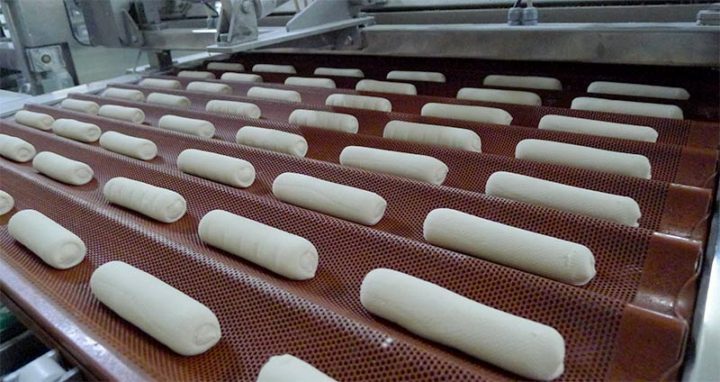 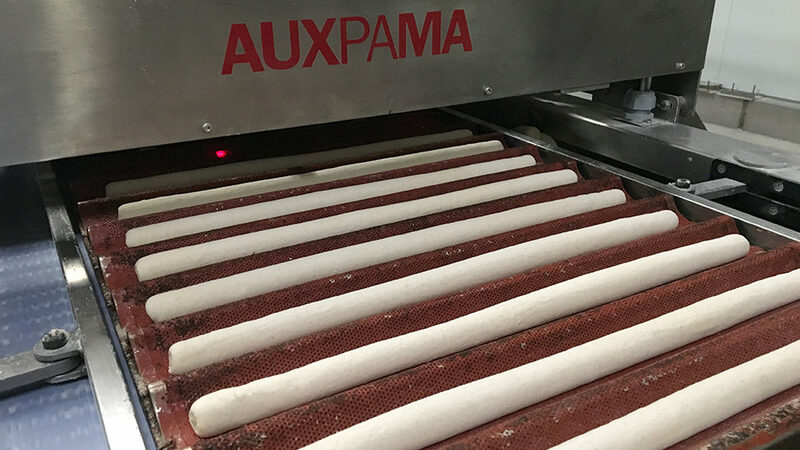 The AUXPAMA automatic bread lines have a Pre-Proofing chambre of balls for 500g or 1000g and variable resting time. The streching system is flexible and allows the manufacture multi product. 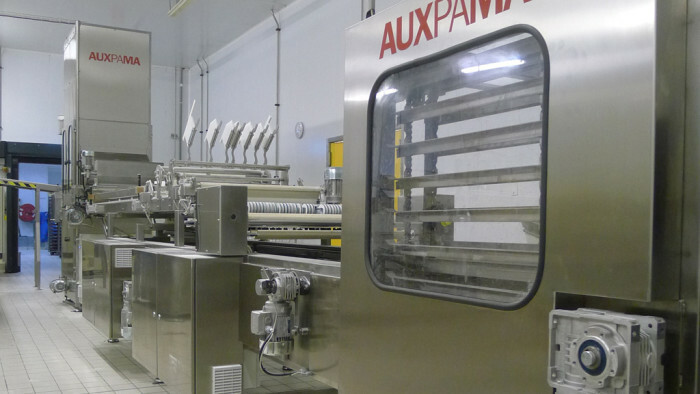 All the forming plates are motorized and positioned according to the selected recipe. 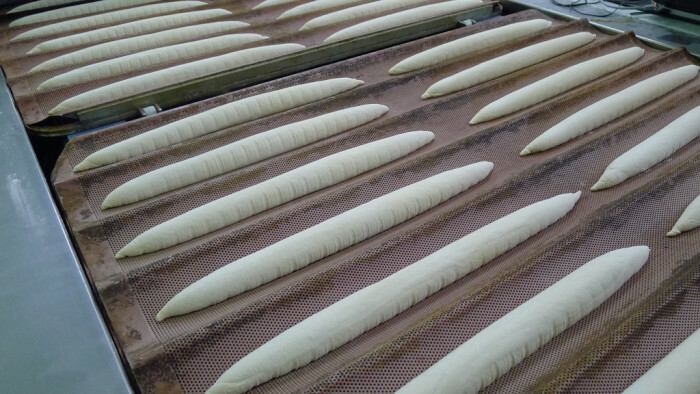 The line allows the complete cover of the bread with seeds once formed.